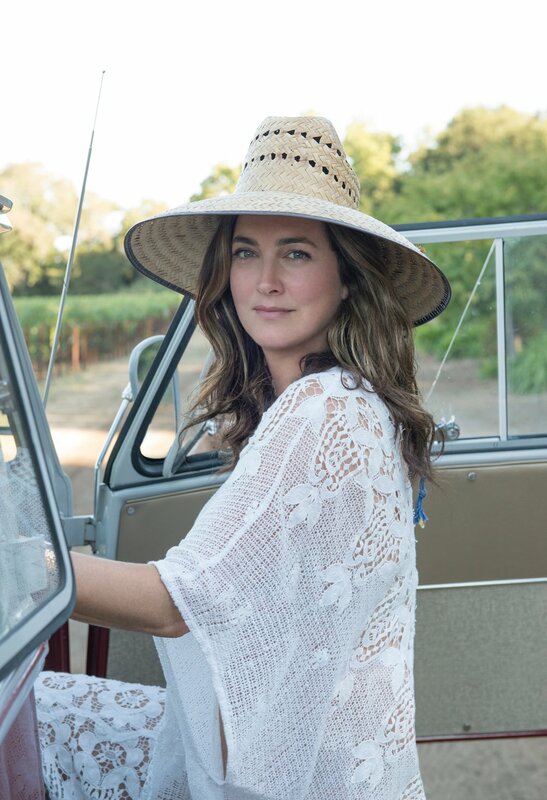 A longtime authority on wine and entertaining, tastemaker / vintner Alexis Swanson Traina is emerging as a modern female voice of Napa Valley. 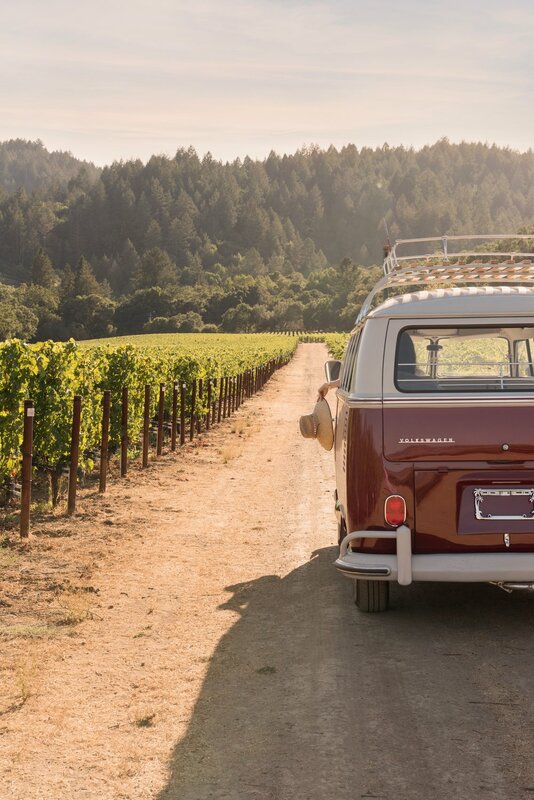 From the family that brought iconic Swanson TV Dinners to the masses and luxury Swanson Vineyards to the classes, Alexis possesses pedigree, charm and an enduring earthiness that has earned her widespread appeal. As creative director at Swanson Vineyards and MODERN HOUSE WINES, Alexis found her voice as audacious innovator reinventing the ceremonies surrounding wine, entertaining and conviviality. Alexis has been recognized by Oprah Magazine,Vogue, Food & Wine, Town & County Magazine, Vanity Fair, C Magazine, and others. Click here to purchase. ©2017 From Napa With Love. All Rights Reserved.